Are you out for a picnic with family, friends, neighbors or your better half? Any outdoor space is a great place for intimate and large gatherings like picnics, afternoon teas or barbecue. Take your outdoor experience with a magnificent patio to make extraordinary memories while watching the sun set. What better way to experience this with the Madera Collection modern patio round bed! A patio provides a great venue to spend quality time with your family or an intimate get-together. Outdoor furniture is a great way to save money on gas, food and energy of going to a fancy restaurant. Think of it this way, why go out when you can enjoy right outside your house? All you need is spacious garden, great company, delicious home-made meal, fine-tasting champagne and a relaxing bed. The Madera Collection modern patio round bed makes all the difference! Tired of booking reservations or driving all the way out for a picnic? This furniture is just the thing you need. Bring the comforts of your living room with this wonderful bed. Hot summer days? Take the heat away with some cool drinks and sit back in this comfortable bed. Lie back in this magnificent bed and enjoy the outside breeze. And what’s great about patios is that you get to save money on electric bills from air-conditioning. Why not enjoy the summer breeze outside and enjoy nature’s natural cooling system? So just sit back and relax. 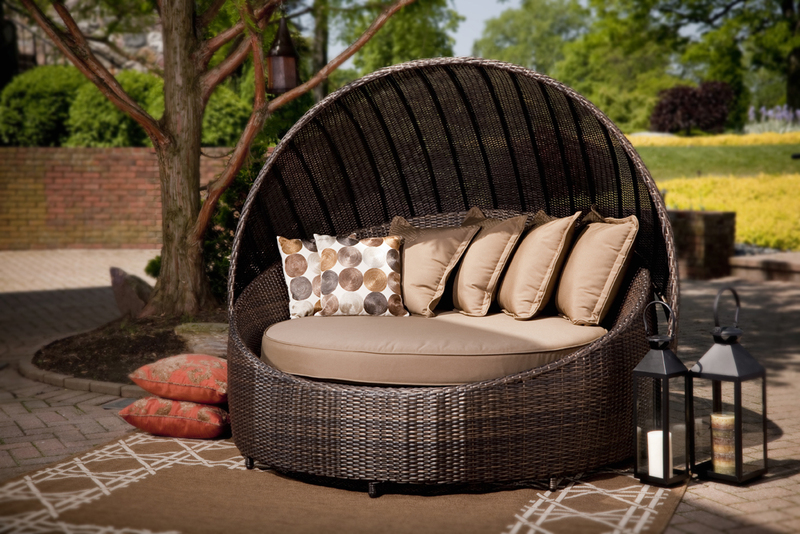 Where do you buy the Madera Collection modern patio round bed? Open Air Lifestyles, LLC is only after one thing: maximum customer satisfaction. Their wide range of items from patios, coffee tables, living room furniture and bedroom furniture are some of the most in-demand items. Browse through their site and check out affordable furniture fit for any color scheme, any room and any space! Cuddle, relax or just unwind with this patio fit for the outdoor modern lifestyle. This modern patio got everything from comfort, style and ambiance for your outdoor needs. Can’t decide just yet? Stand by, Open Air Lifestyles, LLC representatives will guide you and explain why purchasing our outdoor all weather wicker patio furniture is worth every penny! 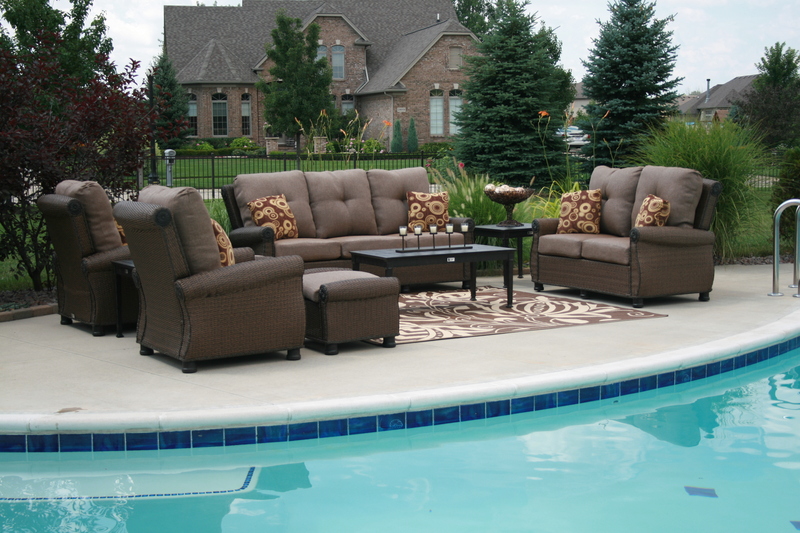 « Is It Getting To Be Late In The Season To Purchase A New Outdoor Furniture Set?